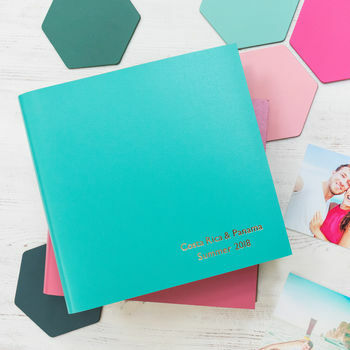 A wonderful way to capture all your holiday memories. 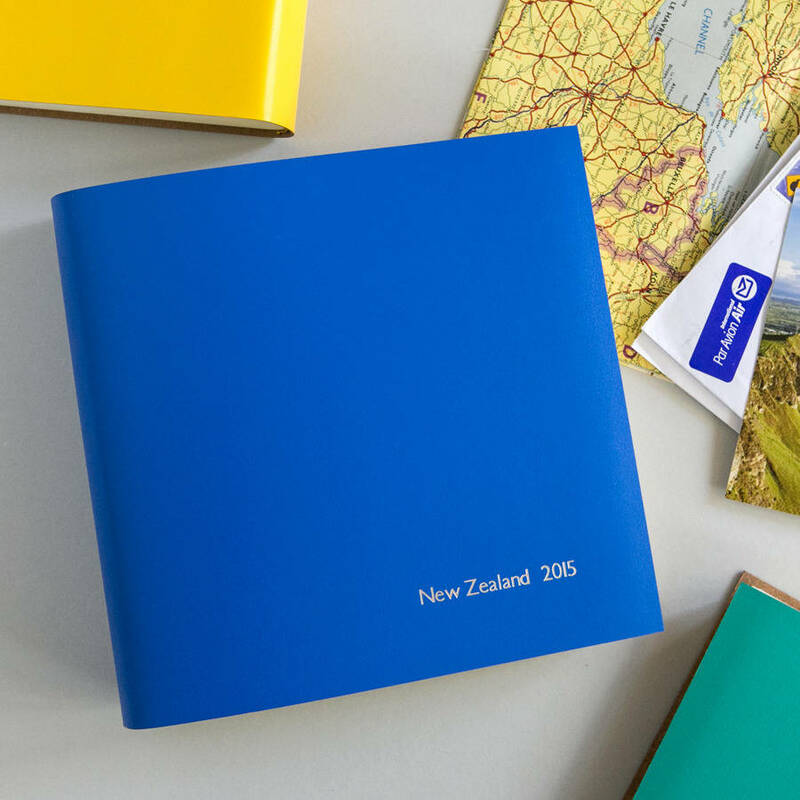 A beautiful leather photo album personalised with your destination. Would make a super gift. Putting all your holiday photos in a photo album is a bit of a chore but once it's done it is so worth it! If you are going to invest the time then make sure the album itself is just right. Choose your size ( we offer three different sizes) your colour ( we have over fifteen) and then the words printed on the front. You could keep it simple eg. India 2014, make it detailed eg. Kate goes to Bali, be romantic eg. our days together. The choice is yours! 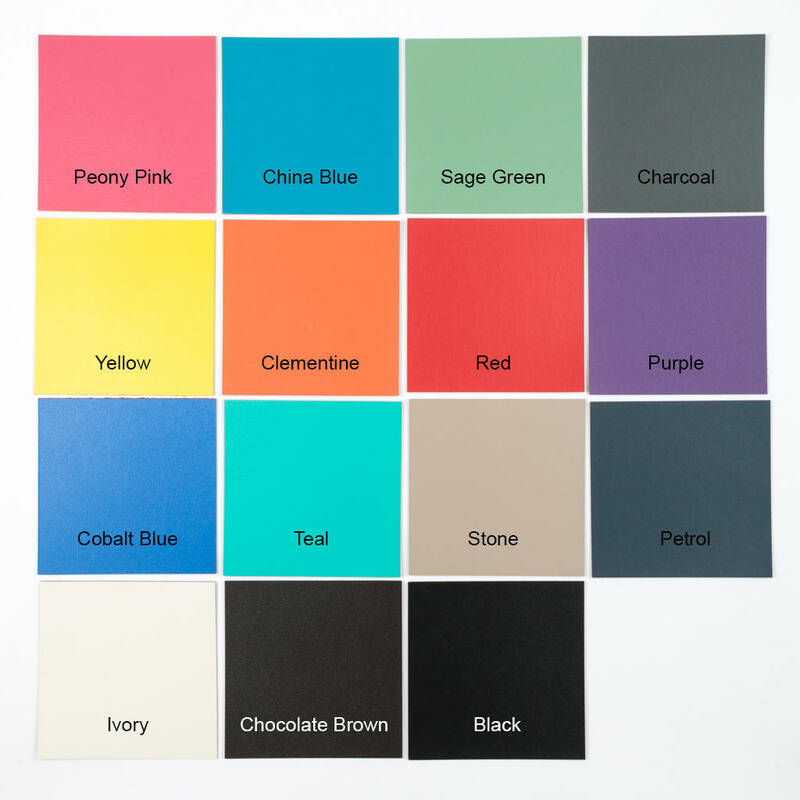 You can have up to 2 two lines of text (25 characters max each line) and there is a range of printing colours - see images. 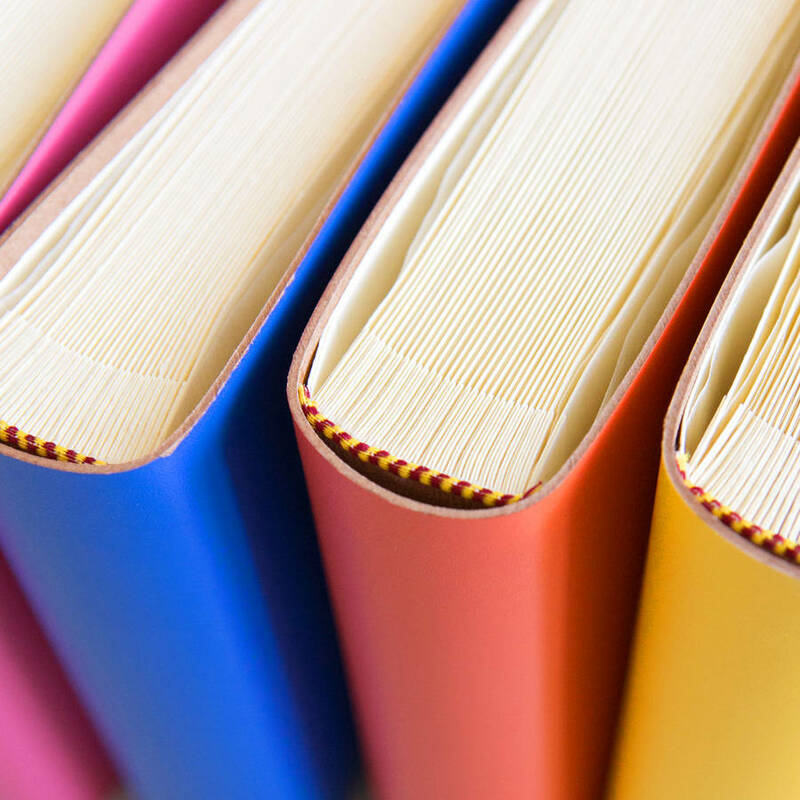 (note that if you choose blind rather than a coloured font we can only do one line of text). 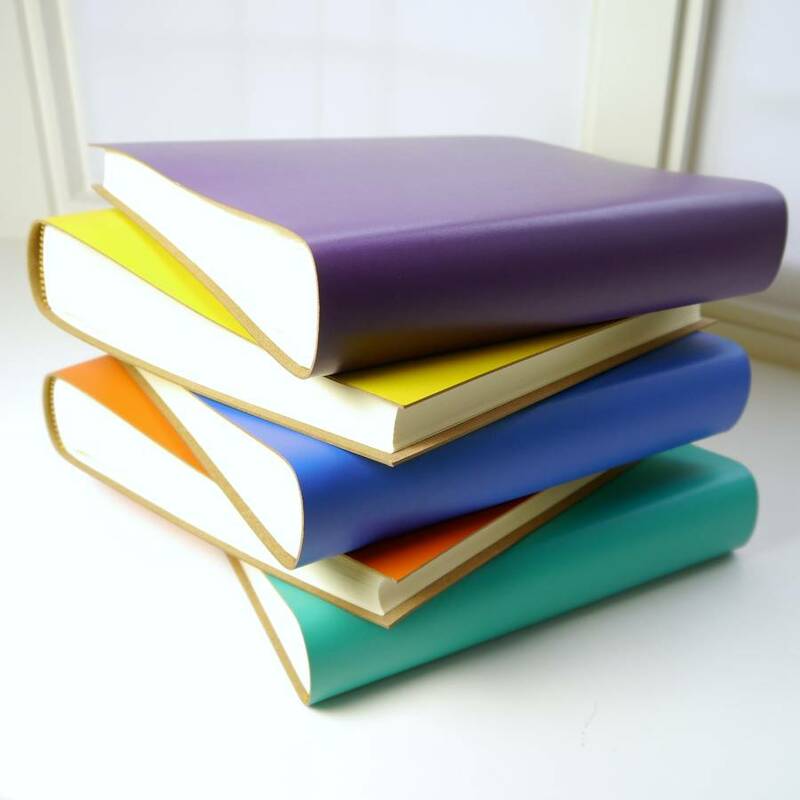 Our range of stunning, contemporary leather photo albums are hand made in England using time honoured methods in a traditional bindery. They are made exclusively for us and everyone is hand printed in our workshop. 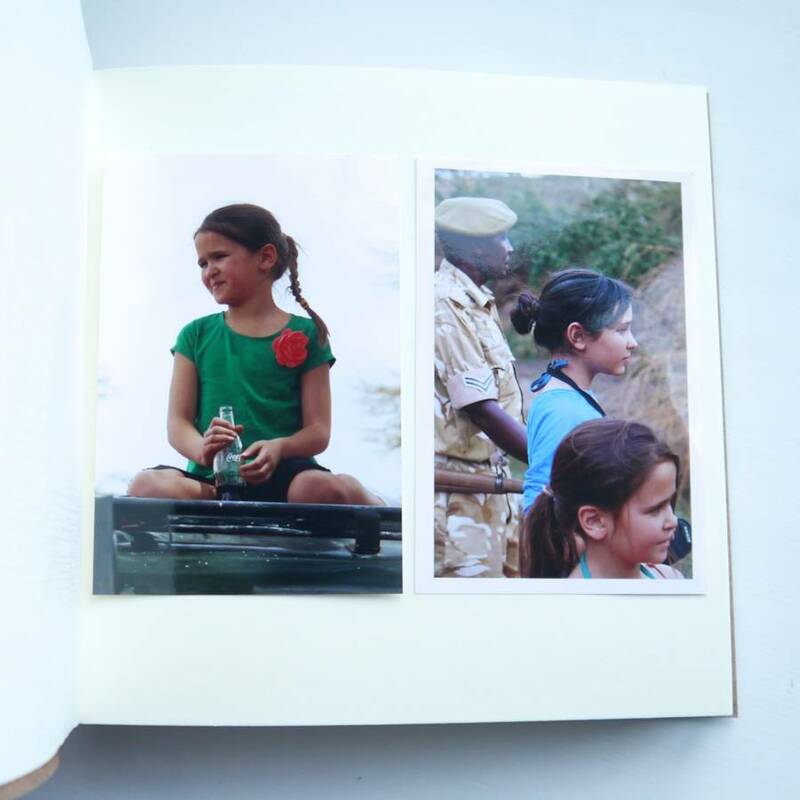 They are hand bound and feature stiff ,acid free, cream photo card with 'tafetta' glycine paper interleaves. Elegant, unfussy, modern and in a wide range of colours to suit all tastes, this is an album you will love to own, look through and share with others. 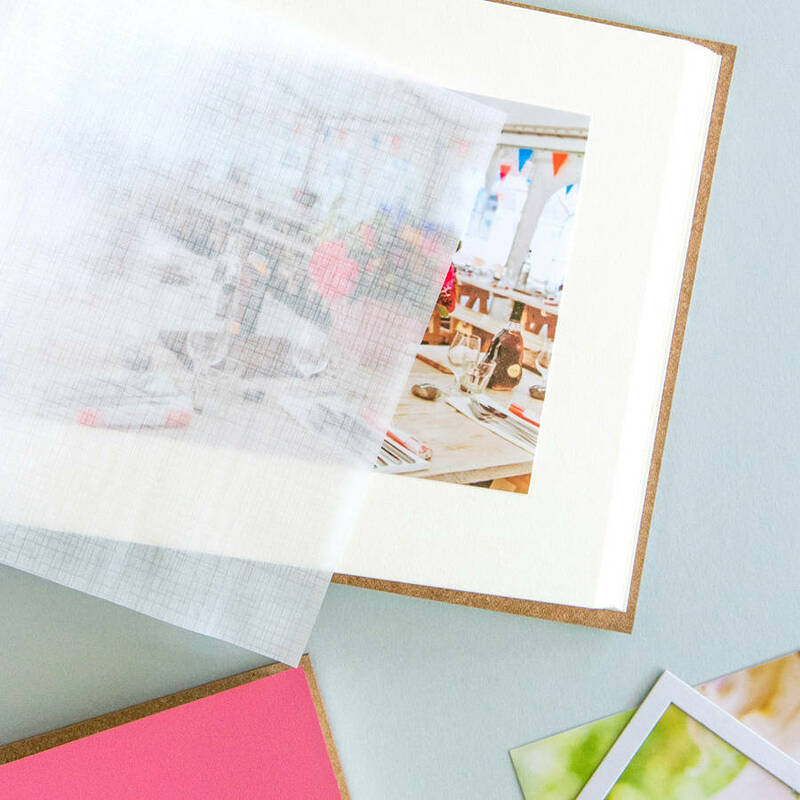 As with all traditional albums, the photos should be stuck to the pages with photo corners, sticky pads, glue etc. 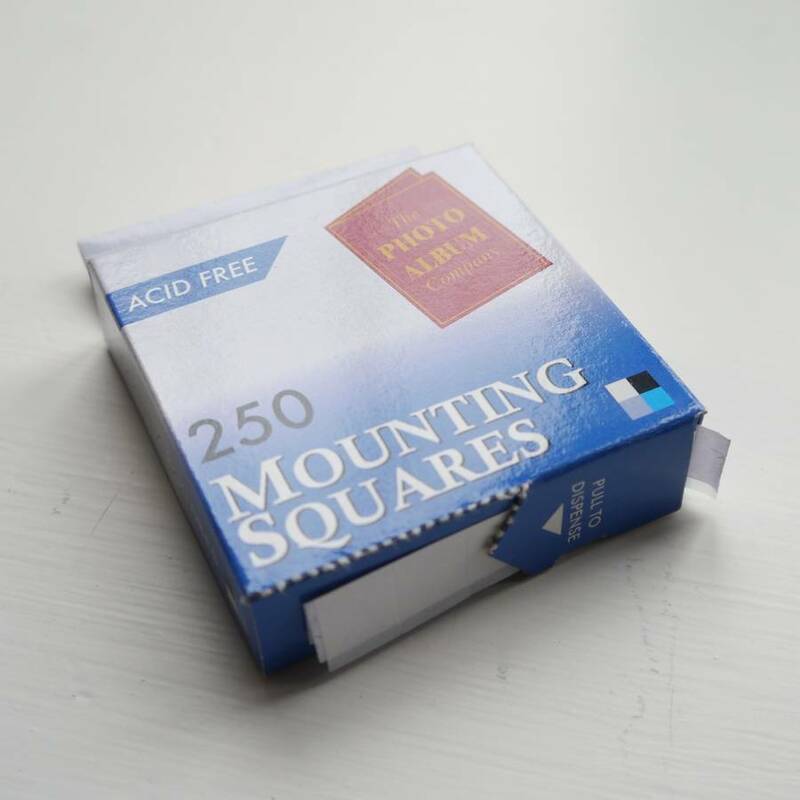 Please select the 'add on photo mounts' option if you would like a box of 250 mounting squares included in your order. Please do get in touch via the 'contact the seller' button if you have a specific personalisation request. We will try and accommodate you if we possibly can! 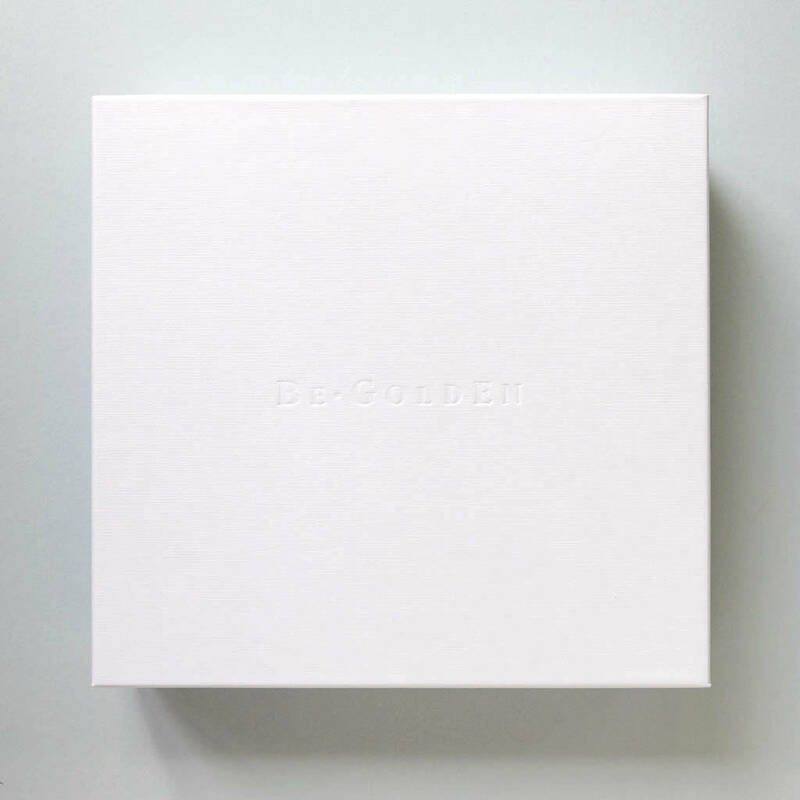 Hand made exclusively for BeGolden in the UK from premium quality recycled leather with quality cream coloured, acid free photo board inside. As the leather is recycled and hand coated then occasionally there are some natural, tiny, variations of texture that may occur. However, this is a fully eco friendly, beautiful yet cost effective alternative to original leather. The small album measures 22 cms x 16cms with the individual sheets of card measuring 19 cms x 15 cms. 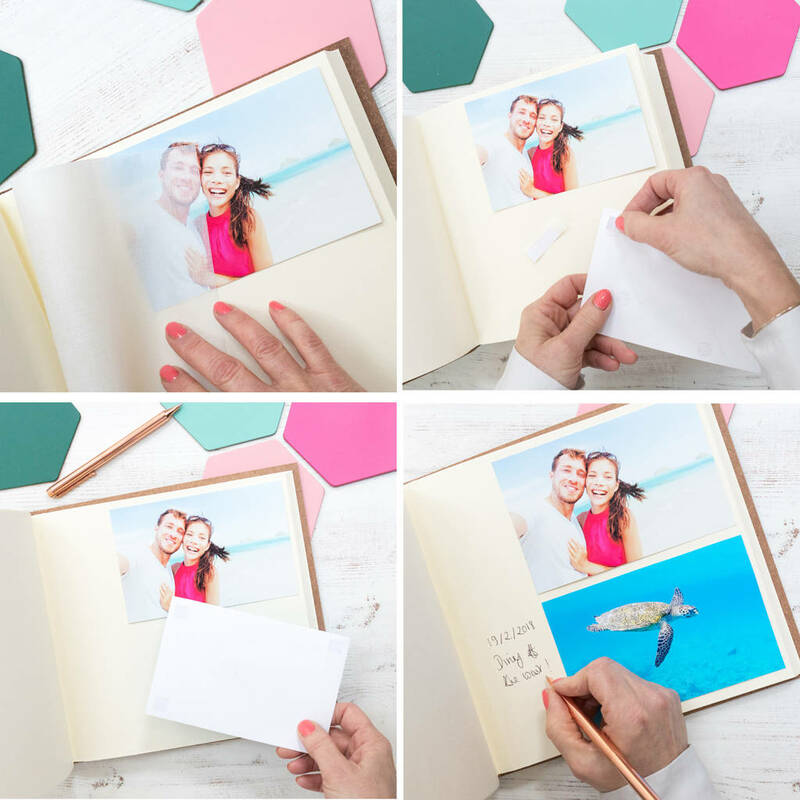 The depth of the binder is 4cms and has 30 pages of card - it is the perfect size for 7" x 5" or 6" x 4" photos (of which it will hold 60, one per side). 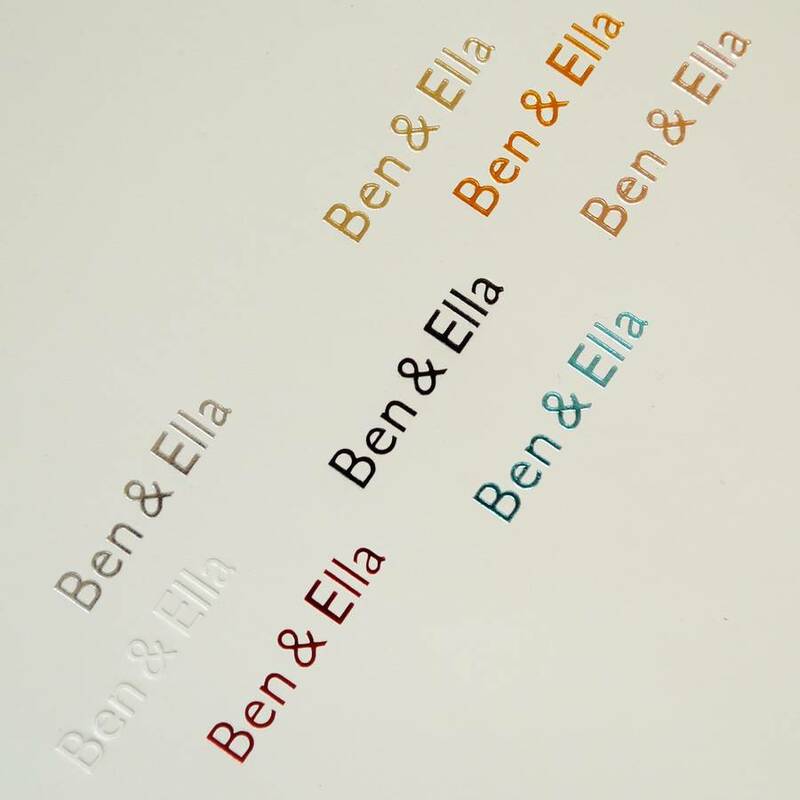 The medium album measures approx 23.5 cms x 25 cms with the individual sheets of card measuring approx 22.5 cms x 22.5 cms. The depth of the binder is 4cms. Each album has 40 pages of card and is the perfect size for 8" x 6", 7" x 5" or 6" x 4" photos (of which it will hold 80, two per side). 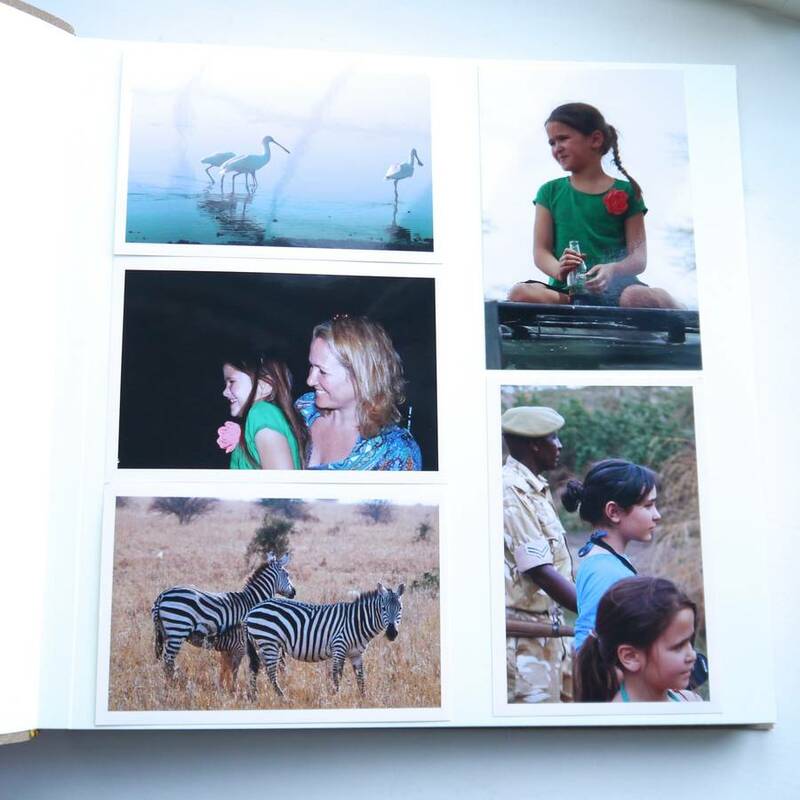 The large album measures 32cms x 33cms with the individual sheets of card measuring 31 cms x 30.5cms. The depth of the binder is 4cms. Will hold up to four 6" x 4" photos on a page (40 pages/80 sides) ie 320 in total in this album (depending on format/layout). Alternatively, you can put two 7"x5" photos per page (total of 160 in total in this album). This product is dispatched to you by BeGolden.